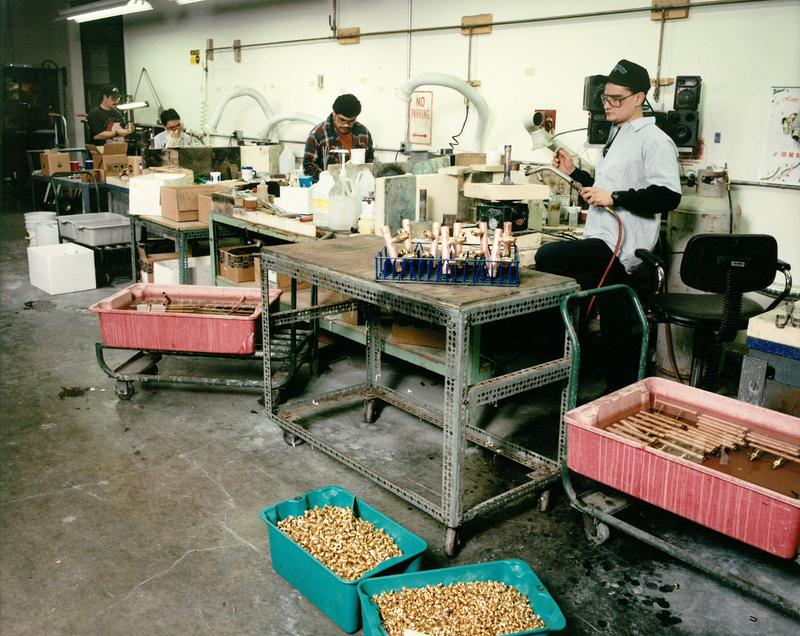 Precision Plumbing Products is located in Portland, Oregon, and continues a long tradition of growth through product expansion, customer loyalty and a long-standing partnership with our manufacturing representatives. Our focus on Quality and Customer Satisfaction is part of our core business beliefs. We take pride in our products and are able to maintain our consistent quality more effectively by manufacturing locally. Making our products here also allows us to feel more connected to our community while keeping the company's roots firmly planted. Our staff and our partners are part of the Precision Plumbing Products family, and together we value the importance of investing in our innovative and dedicated American workforce.